Carphone Warehouse has started accepting pre-registrations for Samsung's upcoming flagship smartphone. 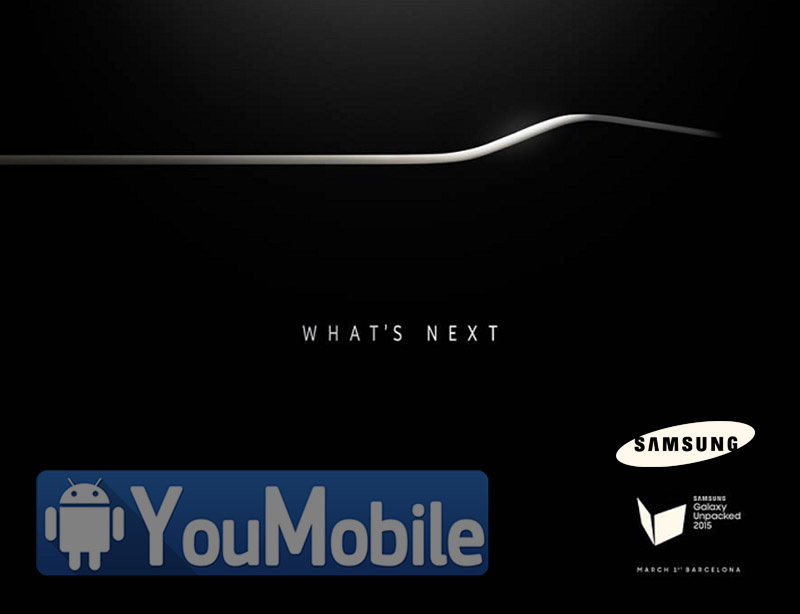 Although the UK retailer hasn't revealed the device's name, calling it the "New Samsung Galaxy", it's all but confirmed that the handset will carry the Galaxy S6 name. The retailer is also accepting pre-registrations for HTC's upcoming flagship smartphone, currently know as the new HTC One. The latter is going to debut as HTC One M9. For those who aren't in the know, pre-registrations only allow people to express their interest in a product, compared to pre-orders that allow you to actually reserve a unit. Both Samsung and HTC are expected to unveil their respective flagships on March 1, at MWC 2015 in Barcelona. 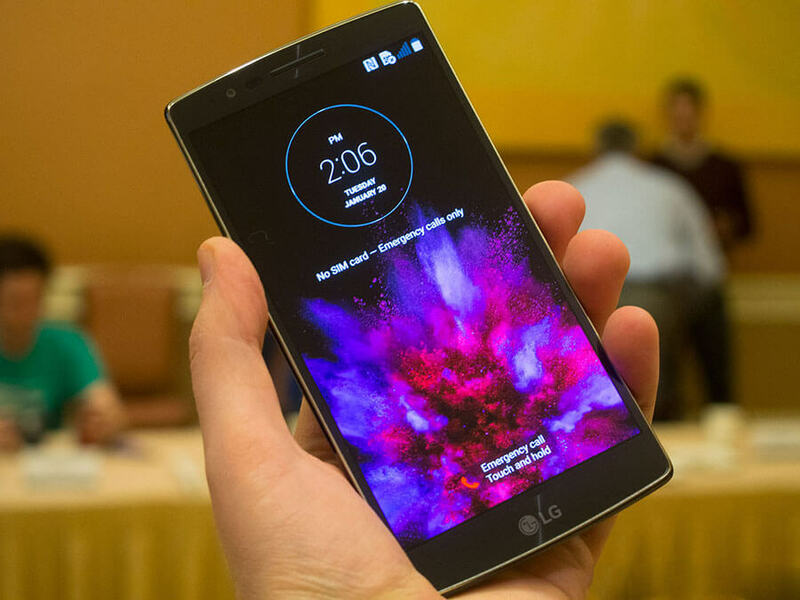 Finally, the LG G flex 2 is now officially available for purchasing in both the US and the UK. The device was previously only available in Korea, the device will be available on other regions by late April. In the US you can only find it at Sprint for the moment, this being the first carrier to offer it. If you want to buy a G Flex 2 from Sprint you need to pay $199.99 if you get a new two-year contract. Sprint has two color versions of the G Flex 2, Platinum Silver and Volcano Red. The latter is exclusive to the carrier. LG G Flex 2 is also available in the UK via Carphone Warehouse, following a pretty long pre-order period. Over there the phone is only available in black right now. If you want to purchase one SIM-free, that will cost you £529.99. Otherwise, you can pick a 24-month contract from an operator and get the phone for free for plans starting at £34.50 per month.